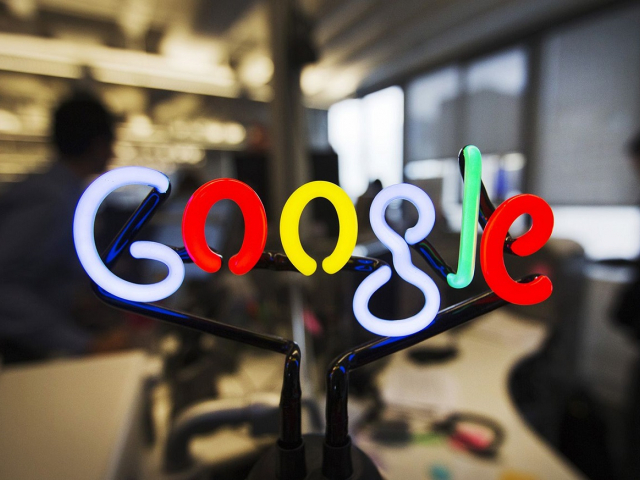 The ranking has been compiled for the second consecutive year, and the leadership position is constantly taken by Alphabet, parent company of Google, which employs over 80,000 people. The holding company Alphabet is still led by Larry Page and Sergey Brin. The reorganization of Google into Alphabet was carried out in 2015. All Google stocks have been converted to Alphabet stocks, they continue to trade on the NASDAQ as GOOGL and GOOG. 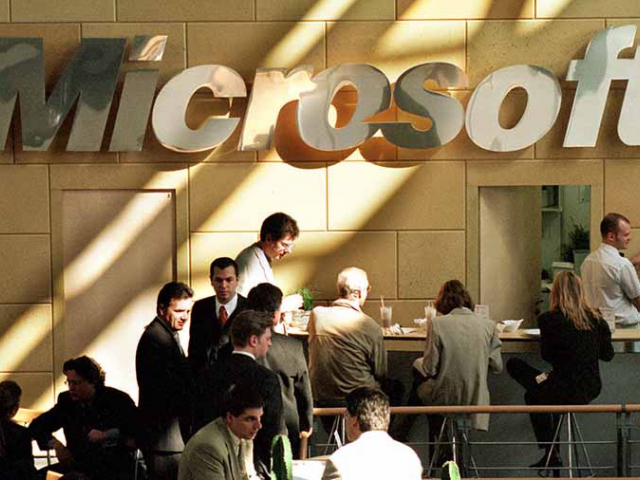 The closest competitor to Google in the labor market is Microsoft (124,000 employees). It is worth noting that the company has repeatedly been recognized as the best by recruitment agencies, reputable publications, and portals for finding work. Among the advantages of working in the corporation, respondents noted high wages, the prospect of long-term employment, and a pleasant working atmosphere. 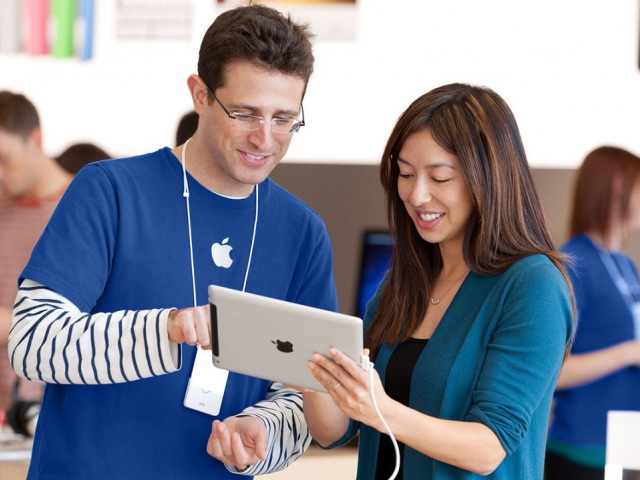 The third place is occupied by Apple that has also maintained its position from last year. LinkedIn data suggests that employees are usually attracted by such things as firm's commitment to diversity and good medical care. The fourth position is taken by a newcomer of the ranking - Disney. This year, the company's brand has entered the top ten most expensive ones - $47.5 billion. 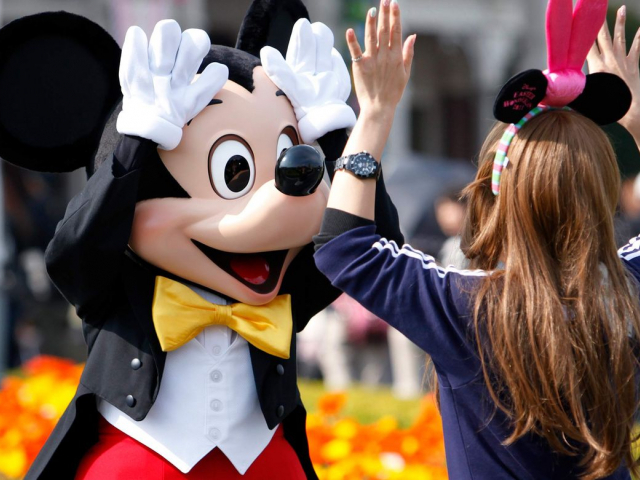 Recently, the company has released Disney Aspire. This is an innovative program through which employees have access to a variety of training options - from high school graduation and English language training to professional and financial advancement and bachelor's and master's degrees. This program opens up new horizons for more than 80,000 Disney employees. 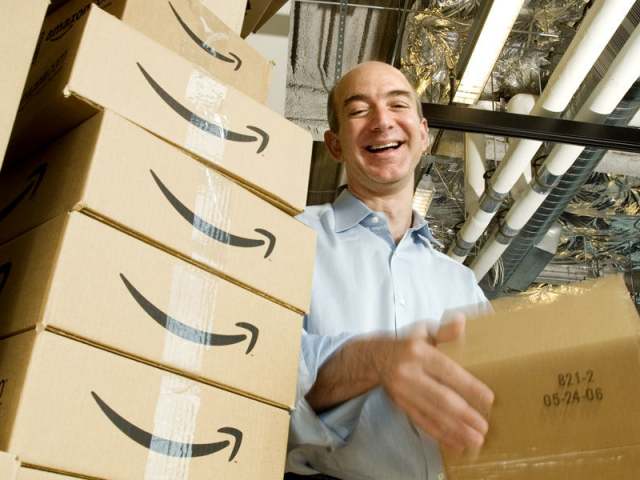 Amazon which went up by 3 points from the previous year, occupies the fifth place. Even the company's involvement in recent scandals did not prevent it from being among the top ten ranking. Amazon employees publicly stated about low wages that did not allow workers to pay even for rental housing. After which, under the threat of state sanctions, Amazon founder Jeff Bezos increased workers wages. The oil and gas company from Hong Kong CNOOC (China National Shelf Oil Corporation) is on the sixth position. This is China's third largest national oil company. 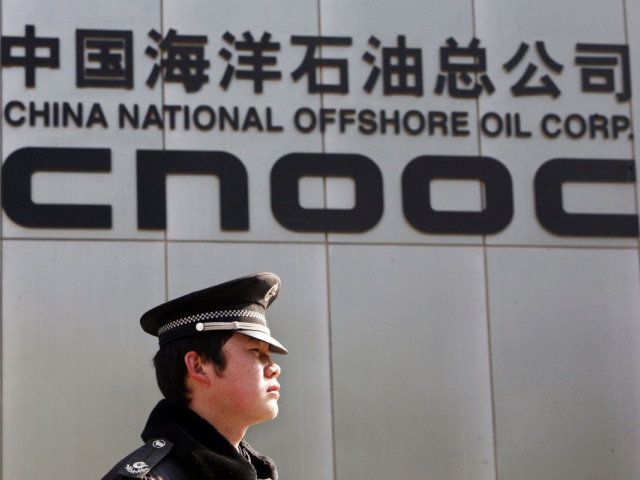 CNOOC is state-owned where 70% of shares belong to the government of the PRC. Compared to the previous year, the transnational automaker Daimler dropped from sixth to seventh place. The company has a rich history, which began in 1926. 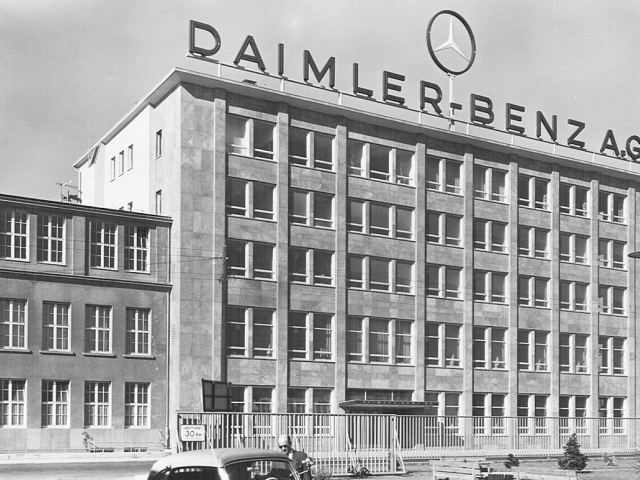 Daimler AG is the fifth largest automaker in the world. The concern produces Mercedes cars. 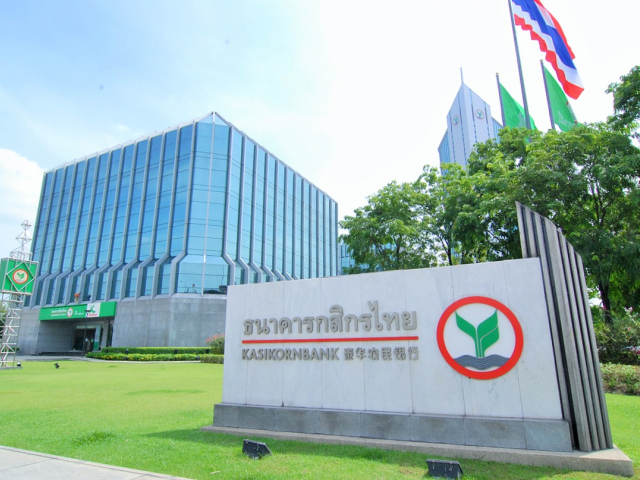 Thai company Kasikornbank holds the eighth place. 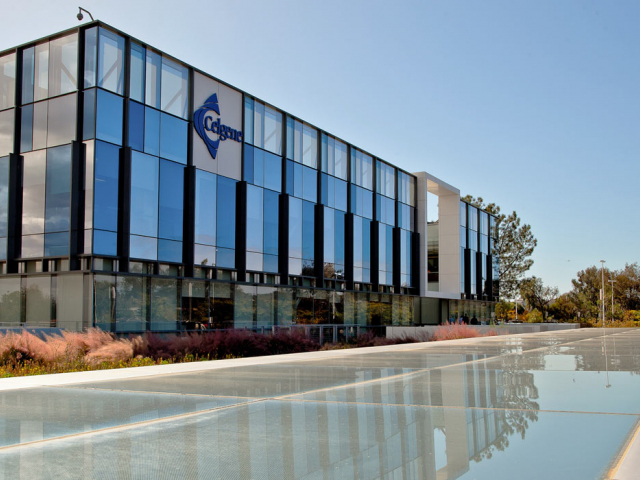 The international biopharmaceutical company Celgene is in the ninth place. Only six out of top ten places are occupied by American companies. 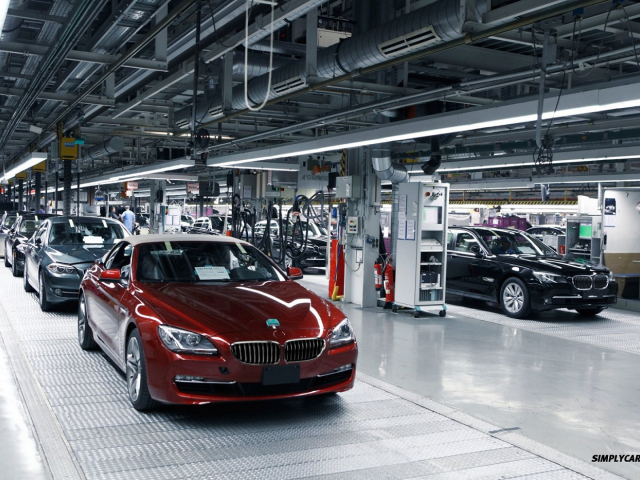 BMW closes the top 10 best employers. In Russia, the company actively cooperates with schoolchildren, students, and graduates. 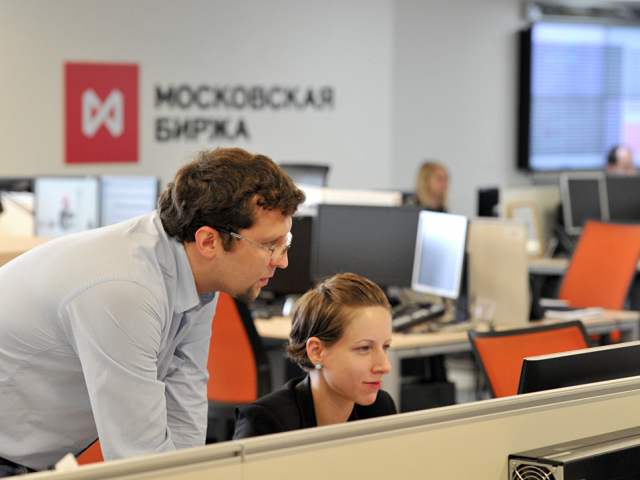 Five Russian employers are also included in the ranking. The Moscow Stock Exchange stands above all companies in the list (117th place), followed by Surgutneftegaz with the 167th place, United Aircraft Corporation with the 278th place, Aeroflot with the 341th place, Lukoil with the 450th place.